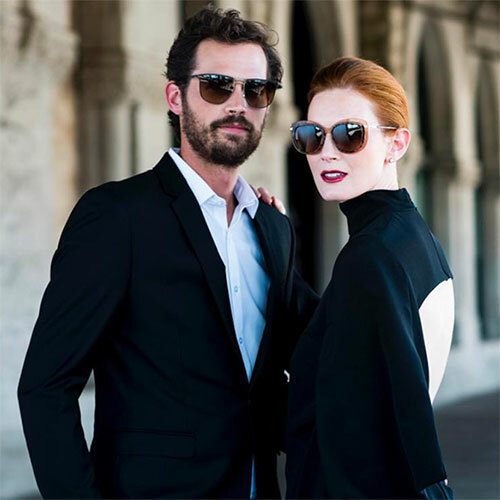 The most recognizable faces from the entertainment, fashion and music industries have embraced the BARTON PERREIRA collection including Angelina Jolie, Heidi Klum, Jessica Biel and Orlando Bloom. 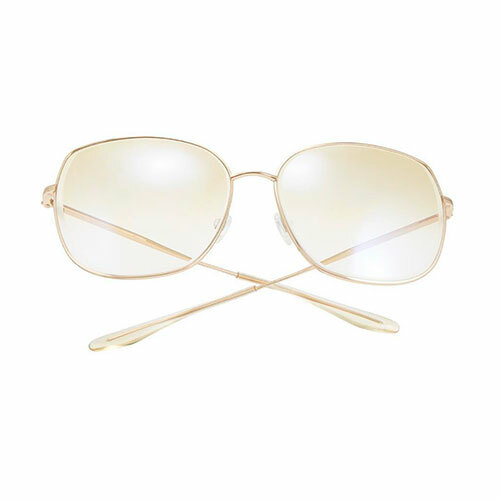 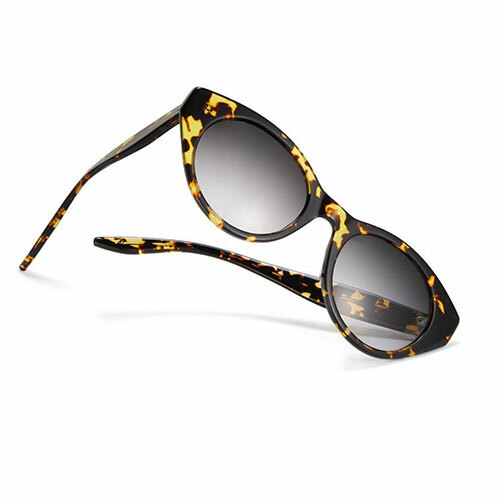 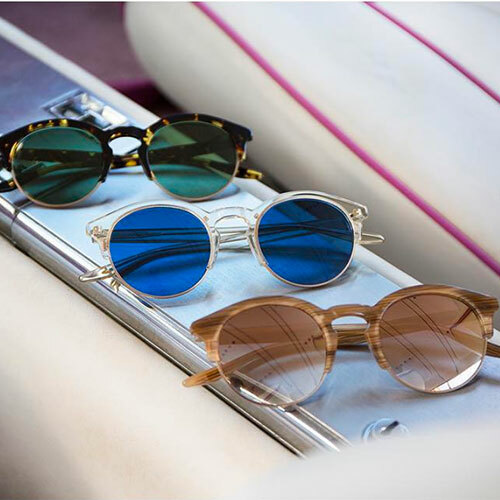 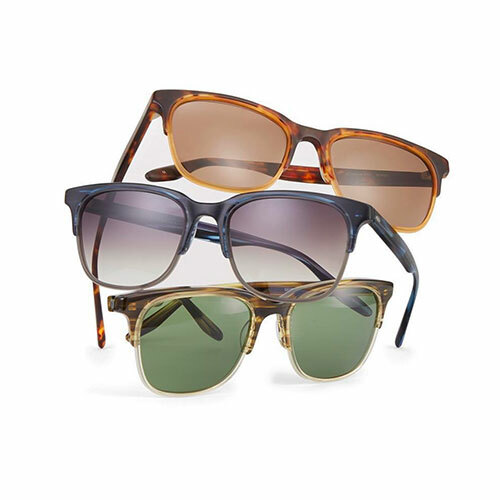 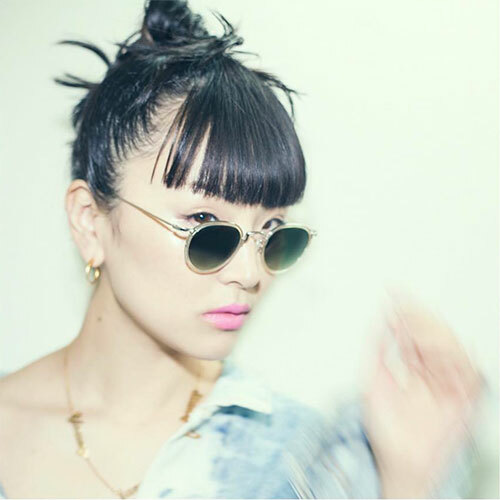 The BARTON PERREIRA brand of luxury eyewear is handmade and uses the ﬁnest materials in Japan. 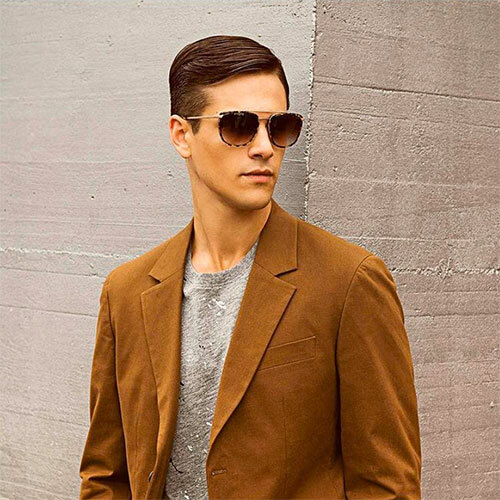 The BARTON PERREIRA frame is not mass-produced, it is handmade by skilled artisans, produced in limited quantities making each piece as exclusive and unique as the wearer.